Wanted to last night, did it tonight. 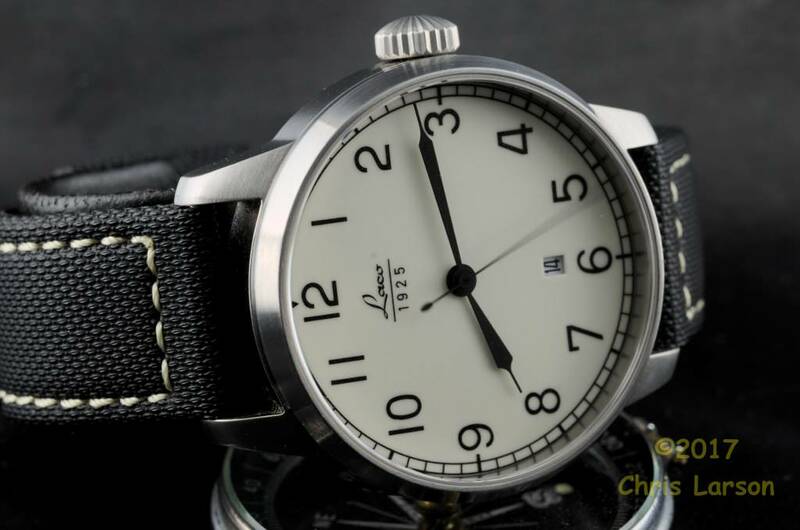 Laco marine dial. A marine dial practical enough for everyday wear.